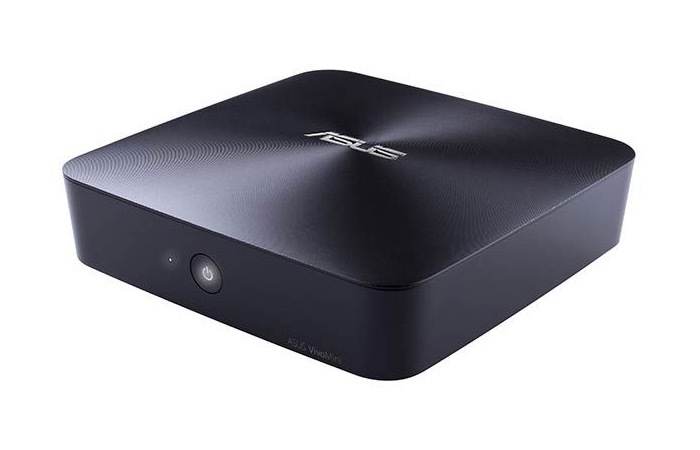 Asus has this week revealed more details and specifications for their new Windows mini PC which were unveiled earlier this year in the form of the Asus VivoMini desktop systems. The Asus VivoMini PC will be available in four different versions and prices are expected to start at around $149 or £100, offering a barebones system equipped with a UN42 w/Celeron 2957U processor. The barebones Asus VivoMini systems will be shipped by Asus without memory, storage or an operating system but will still support the installation of a mSATA solid state disk (SSD) and up to 16GB of RAM if required. Although all four versions of the Asus VivoMini Windows mini PCs will come equipped with SDXC card readers, 2 USB 3.0 ports, HDMI and DisplayPort output as well as connectivity provided by Bluetooth 4.0, 802.11ac WiFi and Gigabit Ethernet.